Azure - How to configure Azure ACS to return SAMLResponse parameter instead of RSTR xml? How to configure Azure ACS to return SAMLResponse parameter instead of RSTR xml? whereas what my RP expects and understand is a SAMLResponse request parameter. 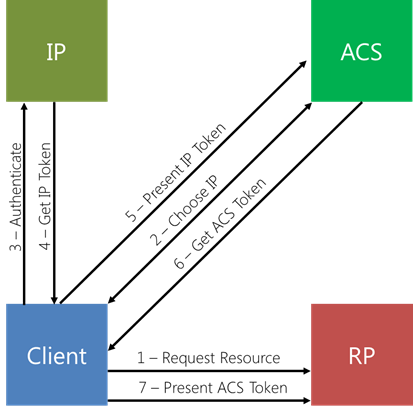 How can I configure Azure/ACS so that it returns SAMLResponse as a parameter in POST request. I cannot change application (RP) to handle RSTR as of now and without SAMLResponse application cannot verify/authenticate the SAML Response.